Painted finishes on structural foam molded parts and components. Miles Products > Structural Foam Molding > Painted finishes on structural foam molded parts. Painted finishes on structural foam molded parts. As molded, structural foam material is extremely rugged and impervious under harsh conditions. 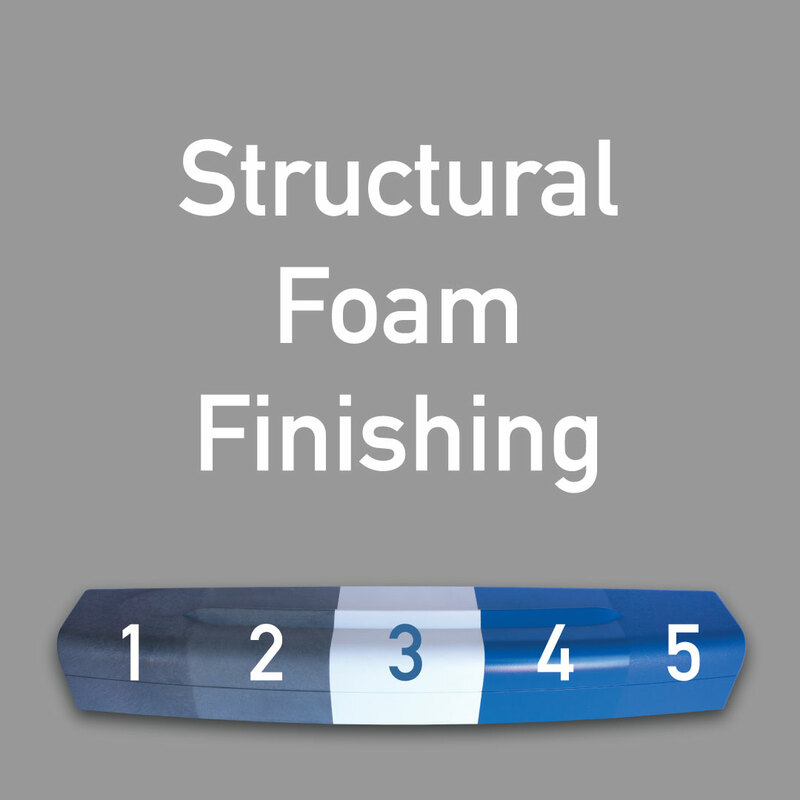 This is ideal for many products and applications where structural foam is used. However, sometimes a more attractive appearance is desired. 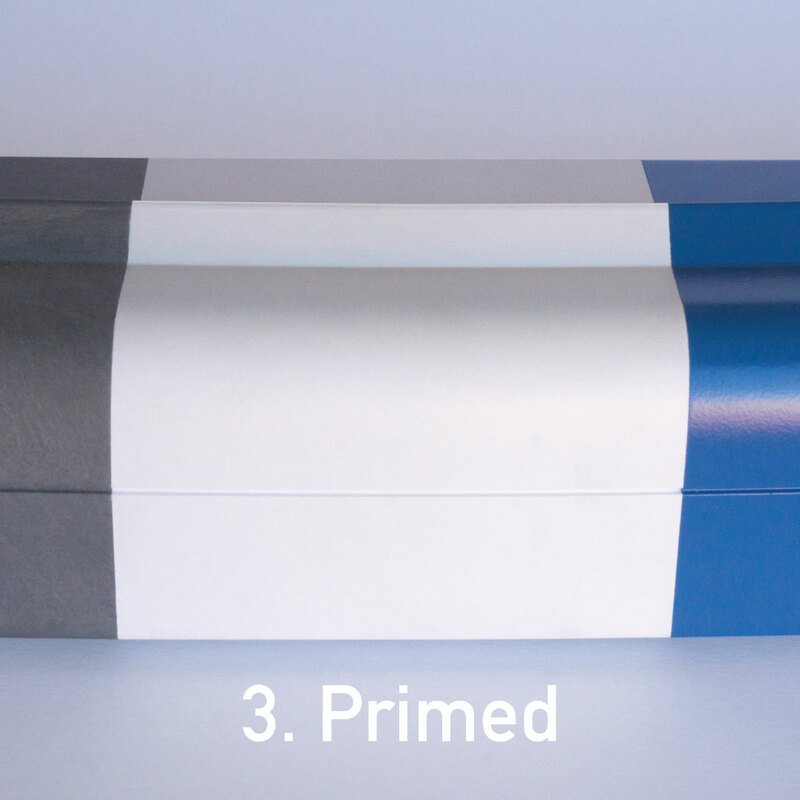 Beautiful and durable painted finishes can be applied to structural foam molded parts. These are the steps used in the finishing process. Structural foam molded thermoplastics exhibit a characteristic swirl pattern or a mottled surface that can be attractive on durable outdoor, industrial or factory applications. 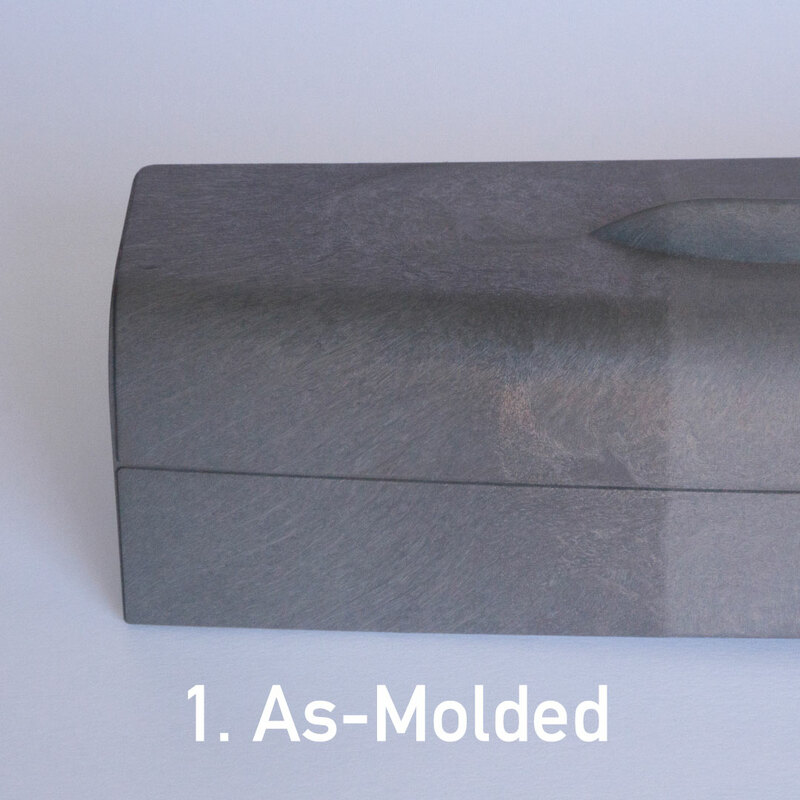 However, the as-molded structural foam appearance isn’t appropriate for all products. Sanding is the first step when painted parts are required. 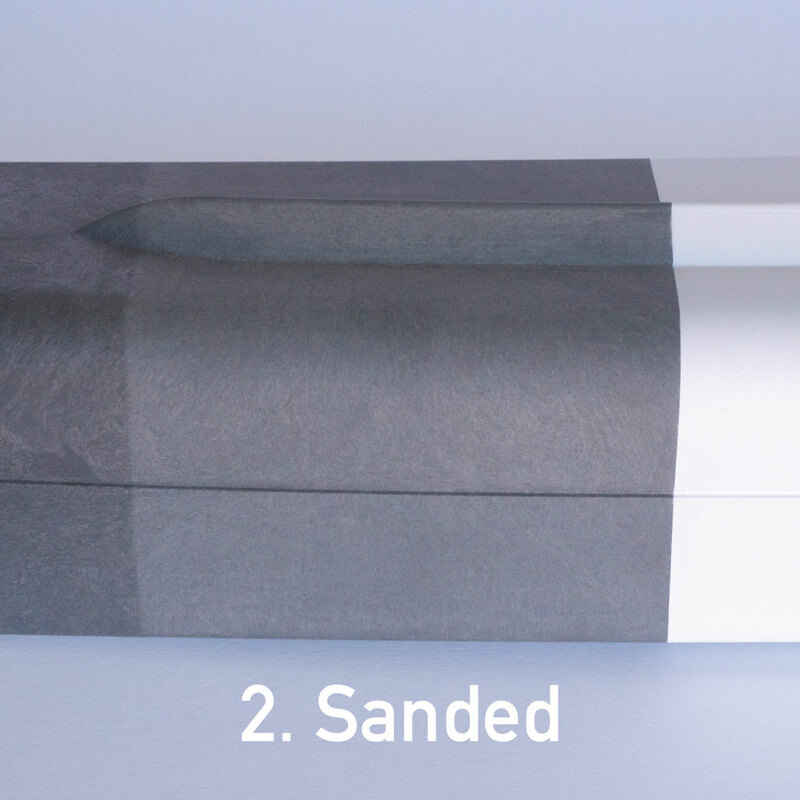 The sanded surface provides better paint adherence. As with most painting processes, a good primer coat is crucial. 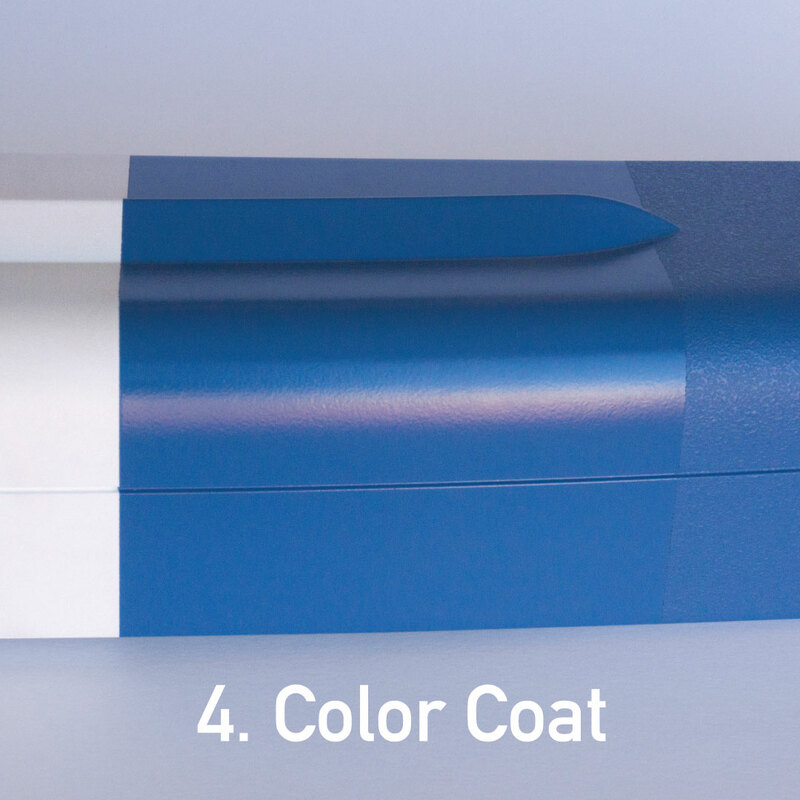 A luster, semi-gloss or glossy sprayed color coating produces a smooth and even-looking paint finish. Textured surfaces can be applied for aesthetic purposes or to reduce finger prints when the finished product will receive a lot of handling. 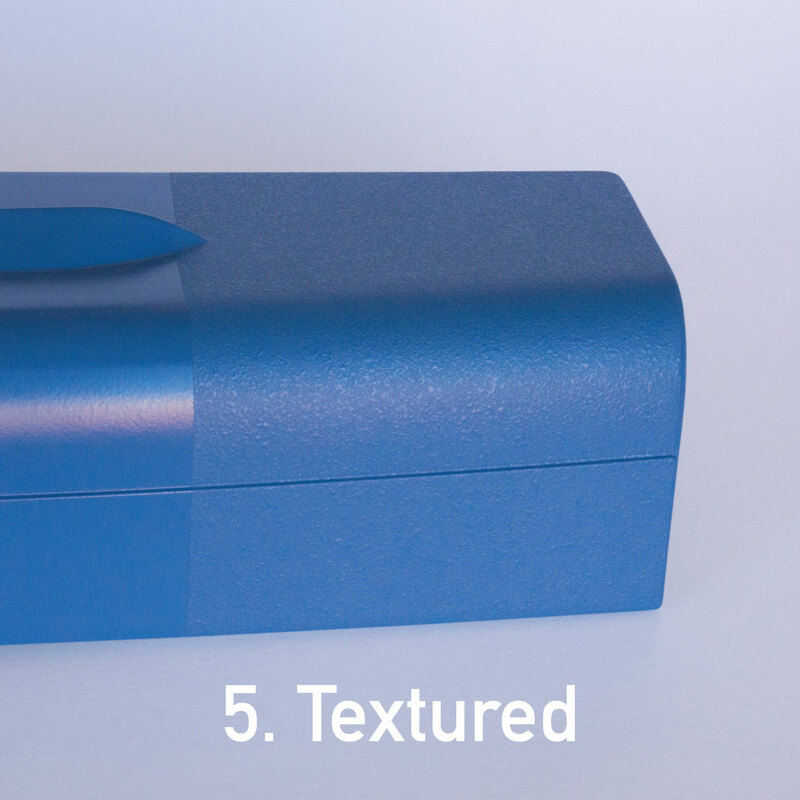 A textured finish also assists in hiding blemishes in the part surface created during the molding process. A proper finishing process and high quality paint material produces a good-looking and durable product. Full service and USA based. Whether you need highly durable parts for outdoor, underground, industrial or other extreme conditions (and no painted finishing). Or, if your product requires structural foam molding with a beautiful painted surface. The Miles Products team can provide it all from design assistance to prototyping, mold-making through low or high volume production. Call 216-533-1410 of email us to discuss. Full service injection molders that offer much more than full service.